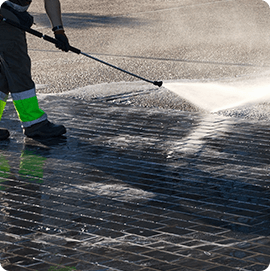 Based on decades of experience, we know that cleaning helps to protect your investment. 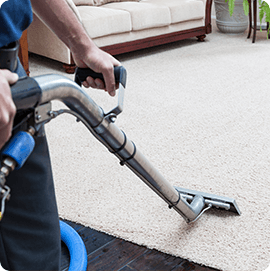 As the industry leader, we’re committed to delivering the best carpet cleaning ,floor cleaning , and Home cleaning service you can find. In fact, we boast a premier lineup of services that out-perform the competition, brought to you from highly trained specialists. 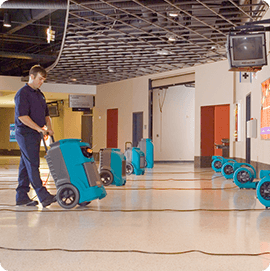 Our professional deep cleaning provides the care and maintenance necessary to extend the life of your floors and furnishings. 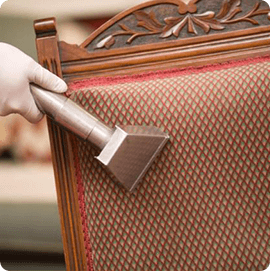 Not only do we save you time, but you can relax, knowing that you live and work in a cleaner, healthier environment. Timely delivery of products and supplies cuts out shopping and inventory management. mission is to ensure quality service through our attention to detail, outstanding customer service and green practices. It’s critical you have people in your house and around your family you can trust. To ensure we provide the most secure service possible, every one of our cleaners undergo a thorough background criminal check by a private security firm. Keeping the earth clean is part of what we care about, so we take steps to be environmentally friendly. We're one of the only cleaning companies in North America to use cleaning products that are environmentally responsible or sustainable. "Excellent service! Ivan and his crew are prompt, courteous and do a fantastic job! My carpets were cleaned almost a month ago and I didn't have any spots come back. I will definitely use them again!." 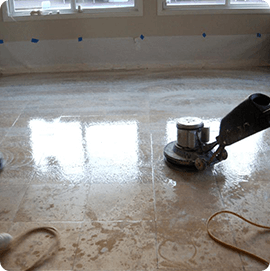 "We just had Mr Clean Hawaii Carpet Cleaners from Honolulu come out to our home and clean the carpet. Every part of our experience, from talking to Ivan on the phone to Juan work inside the house was excellent. They were kind, friendly, professional and the price was very reasonable :-). I'll be using their services again, and recommending them to friends and family." "They are professional, on time, and very courteous. It's a family business and they take the utmost pride in their work. They took dog stains out that I thought would never come out and made my carpet look new. Very fair prices. Truly amazing! We are very happy!." © Copyright 2017- All Rights Reserved - MR CLEAN HAWAII.